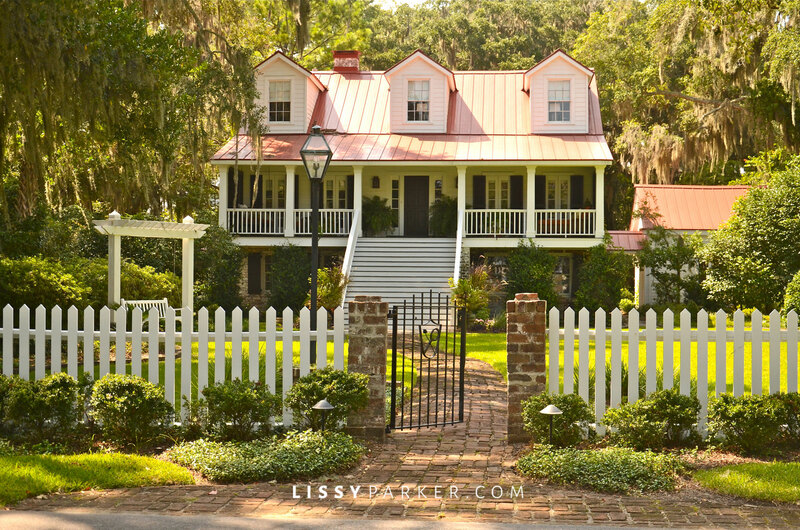 Escape—that’s the best word to describe this island house near Savannah, Georgia. Fredrick Schwalb built this home around 1930. My mother-in-law visited there often as a child with her mother. An Atlanta family recently renovated this charmer as an island get-a-way. Every time we used to walk the bluff my mind was renovating this house with every step. The new addition includes a screened porch—a necessity in Savannah, a BBQ area and the most wonderful barn/guest house. The barn was my first House Crush post ever! Take a little look around the corner with me. Now for the Barn—wow! Let’s move right in! Lynn,you are exactly right. I am so happy that you love the houses than we feature on House Crush.